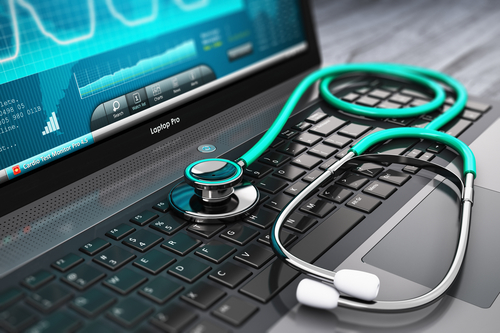 Electronic Health Records are definitely here to stay. They can be super useful and a distraction. We use the EHR AtlasMD which was created by a group over in Kansas. It allows us to communicate with our Direct Primary Care patients through text and email. We will be continuing to expand as the record develops. If you have not shar at your next visit so with us, let us know at your next visit so we can update your record.